[6 months +] A cup is a cup is a cup! Not! 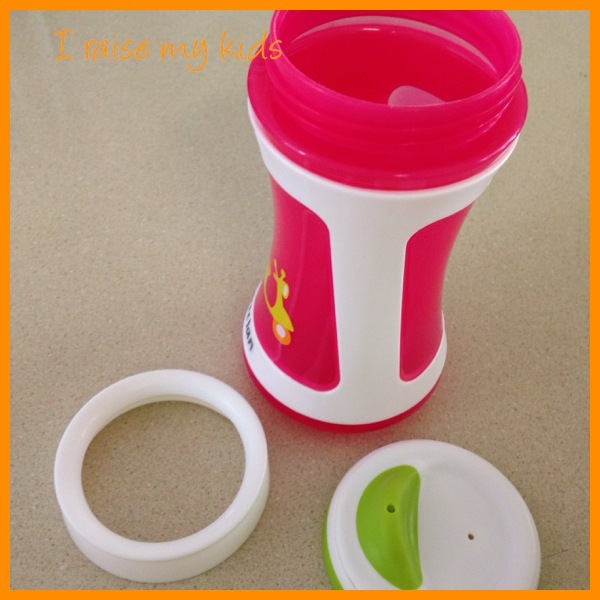 You can almost expect to spend a bit of money just finding the right cup for your little one. It is frustrating as even if someone gives you a recommendation for a good one, it’s likely you won’t be able to find that exact cup in the stores. And if you do, maybe it won’t suit your child. First, let’s look at the basics of cup drinking. When? Any time from 6 months on, even if it’s just providing exposure. At about 7-9 months, your baby should be more interested and able to take some water. That means if you are still breastfeeding, your baby need not ever drink from a bottle. And there is NO reason why your baby can’t drink formula or cow’s milk (after 12 months), or any other milk from a cup, instead of a bottle (you can have a particular one for water and another for milk). Why? 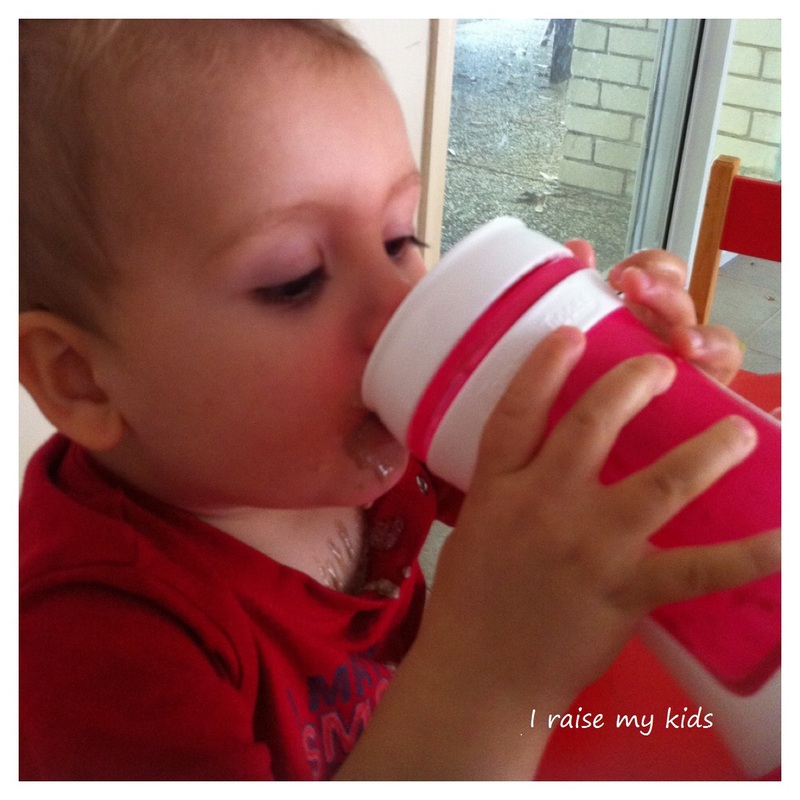 Drinking from a cup gives your child’s jaw a mini-workout. It moves from the more ‘immature’ action of suckling, with the tongue and jaw forward (as your baby would do on the breast or bottle) to the jaw having to grade and hold itself in place with tongue back in the mouth. Go on, pretend you are drinking from a bottle and notice where your tongue and jaw are and then change to a position for cup drinking. This workout for your baby’s jaw and tongue position leads to stronger muscles for later chewing and holding itself in place for the different vowel sounds (try ‘ae’ vs ‘oh’ vs ‘eh’ vs ‘ih’). 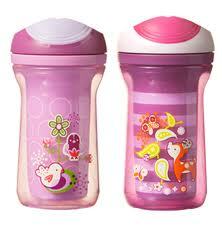 But before open cup drinking stage, your child will most likely use a sippy or straw cup and even a pop-top. 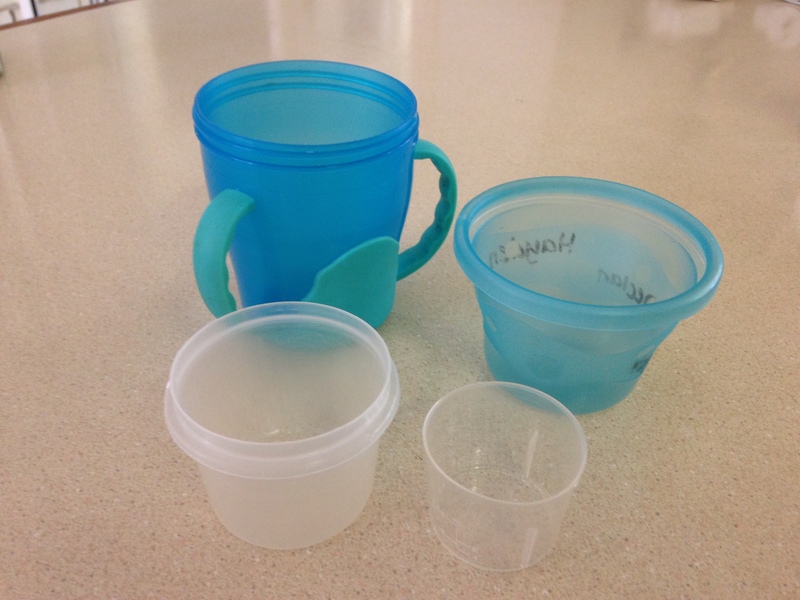 You will most likely need to start with a sippy cup with a silicone mouth piece but even a young baby can learn to drink straight from an open cup (it’s just the spill factor that makes most turn to a closed cup). Give it a try! Don’t believe marketing – you do not need to buy a cup for 6 months, 9 months, 12 months, 18 months, 2 years etc. Some babies can hold on quite fine without handles and others can go straight from a silicone mouthpiece to an ’18 month old cup’ without the need for the ones in between. Once your child is used to a soft mouth piece, you can move towards a harder mouth piece and then possibly to training more on an open cup. There are also cups that transition through several stages, with different attachments (more info below in ‘product review’). The other thing is, cups bring a whole lot of plastic into your child’s mouth. Since BPA-free plastic is now being found to still be not-so-desirable (take a look at ‘Even BPA-free Plastics Leach Endocrine-Disrupting Chemicals’), don’t forget to be on the watch for plastic alternatives, such as stainless steel or even protected glass. The plastic-free sippy cups can be pricey, but why not look out for stainless steel drink bottles as soon as your little one is ready (even at supermarkets). Sippy vs straw? And then what? These are generally the step after sippy or straw cup, but if you are struggling with the above, feel free to give them a go! some have claimed ‘take and toss’ cheap varieties have been the only way..
a short straw to practice! and a novelty..
Once your child has the hang of a sippy or straw cup (probably some time after 12 months), you can try them occasionally on an open cup. Think any small ‘cup’ like a medicine cup or round container. A smoothie can be easier for a child to manage as it approaches their mouth more slowly than water and they will ‘feel’ it on their top lip better too. Here is a variety of ‘cups’ that I have used over the years with the boys. And sometimes the more novelty the cup, the more likely they are to try something new too (for example, fresh orange juice with all the pulp + barley grass & ginger!!). 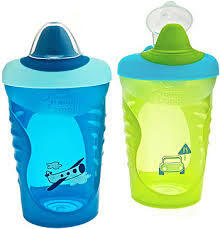 Weego BPA free Glass sippy cup – I wish we had known about these when we bought all of our plastic cups (now knowing that any plastic can leach undesirable chemicals from them). However, most babies generally need to start with a softer mouthpiece before moving to a harder one that this sippy cup has. 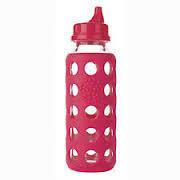 And you will have to trust that it will be easy enough for your little one to sip from without being able to test. 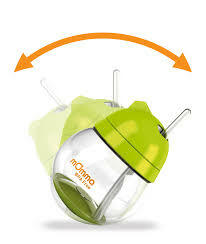 TommeeTippee Discovera two-stage drinker – I can’t remember where I bought this (maybe Target or Woolworths). 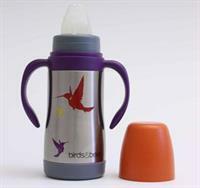 It is the perfect step from hard mouthpiece sippy cup to open cup. The rim of the open cup has a good ‘lip’ on it for the child to feel their mouth on it. We have combined open cup drinking with this cup and stainless steel drink bottle (pictured above) for out and about for Master 20 months. Outrageous is the key word! [Looking after yourself as a parent] Following last night’s post about ‘martyrdom’, today I’ll leave you with a thought of doing something for yourself instead of as a ‘parent’. This involves FUN! Think to a time when you let go and allowed yourself to do something fun, crazy and even outrageous. Did this lighten your soul? And did it help to not take life so seriously afterwards? Hopefully yes! The aim is to create your own fun once a DAY. And the rules are that joining in on someone else’s fun doesn’t count (as fun as that is). My crazy moves sometimes involve my kids, like initiating hide and seek, breaking into dance in the car and playing in the rain, but they can also be just for you. Think cracking open a beverage at nine in the morning or getting into some air guitar or crazy singing at the traffic lights! Martyrdom – when a mum (or dad) steps in on their child’s life too much, which prevents the child from living their own life and making their own mistakes. It can be the little things like stepping in to help too much or even to the point of providing too much for your child, preventing them from learning the value in hard work. It can start from when the child is very young. This is a big one and crops up in so many aspects of parenting that we have probably all stepped into this at one time or another. And remember, there is a clear difference between an ‘involved parent’ and one that is living in their child’s shoes a bit too much. The ‘answer’ is to instead take on a teaching/encouraging role. If you’d like a bit more information, you could check out ‘Are You a Mother or a Martyr? 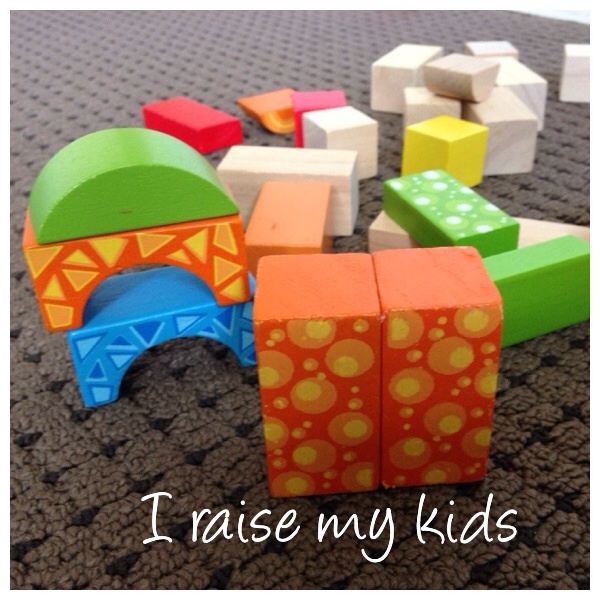 How Much is Too Much When “Doing” for Your Child?’ at Empowering Parents. But more importantly, why not take the time to reflect where you could step back from your child’s life…. and also how you can step into your own life more (think putting that energy into your own interests!). [12 months] Starting as early as you can, start making a game of packing away, when you have the time! It is MUCH easier to make packing away a habit rather than a chore that is suddenly expected of children when they are older. This works for packing away toys where there are many ‘things’, for example, bath toys, duplo, little people, soft animals/teddies, waterplay toys. The ‘game’ is YOU giving language clues for the child to find the things and bring them to you to put in the box/tub or wherever they belong. You just need to adjust the clues according to age! Once you start to know the words your child knows, start giving multiple directions at a time such as, ‘get the duck and pig’, ‘find the big teddy and the teddy with no clothes’, ‘get the banana, the watermelon and something we eat for dinner’. Don’t forget to finish the game by saying ‘hooray’, high fives, ‘you packed away’, ‘you HELPED’!!!!!! Well I have been quiet over the last few days, changing my life at an ‘Energetic Anatomy of a Yogi’ workshop. Paul and Jaylee the presenters have AMAZING knowledge, both have been initiated into the lineage of the Tibetan Master Lama and Grand Master of Tao and also have a background in psychology, hypnosis, stress management and of course Bikram Yoga. They have mapped out where emotion can get ‘blocked’ (or expressed and released) in the body. I feel that so many of their points can relate to parenthood and may also help you out as a parent to learn about yourself and thus help out your children in their emotional development. So look out for my upcoming posts relating to emotions and the body! On the flipside, I have committed to less ‘materialism’ and technology in my life, so I will be cutting back a little bit on this blog, but will still give it just as much love! So, have you ever considered the FOUR bodies we have – our physical body, our emotional body, our mental body and our spiritual body. We can exercise our physical body through many forms, our mental body through study/reading etc, our spiritual body through whichever form we take, but how easy is it to go out and exercise our emotional body?…. Sometimes it’s good to let go of the mental chatter or the ‘doing’ with our physical body and let our emotional body (our heart) make decisions. This is one point that I will be sure to explain to my boys and of course talk about emotions as much as possible to help them to exercise their ’emotional body’. I’m sure many of us have grown up not really knowing what it is like to exercise our ’emotional body’?? But as the presenters of the workshop I attended stated – emotions are energy in motion. Just like water needs to flow, or it will stagnate and breed disease, emotions need to flow too…..
Keep in mind ‘mixed textures’ (such as chunky soups, casseroles, stirfries, pasta/rice/bowl dishes) can be very difficult for your child’s sensory system to cope with. It can be easier to serve the meal ‘deconstructed’ – think veges, meat etc all served apart. This gives your little one a chance to discover each food for itself and not be trying to deal with many textures and flavours at once. It doesn’t mean you can’t put some sauce or flavour over the meal though! Your child’s sensory system will cope more easily with textures that are similar (think grated veges in bolognaise or dhal/lentils), but don’t forget your child still needs to be exposed to the vegetables and meat in their real form for their sensory system to develop. 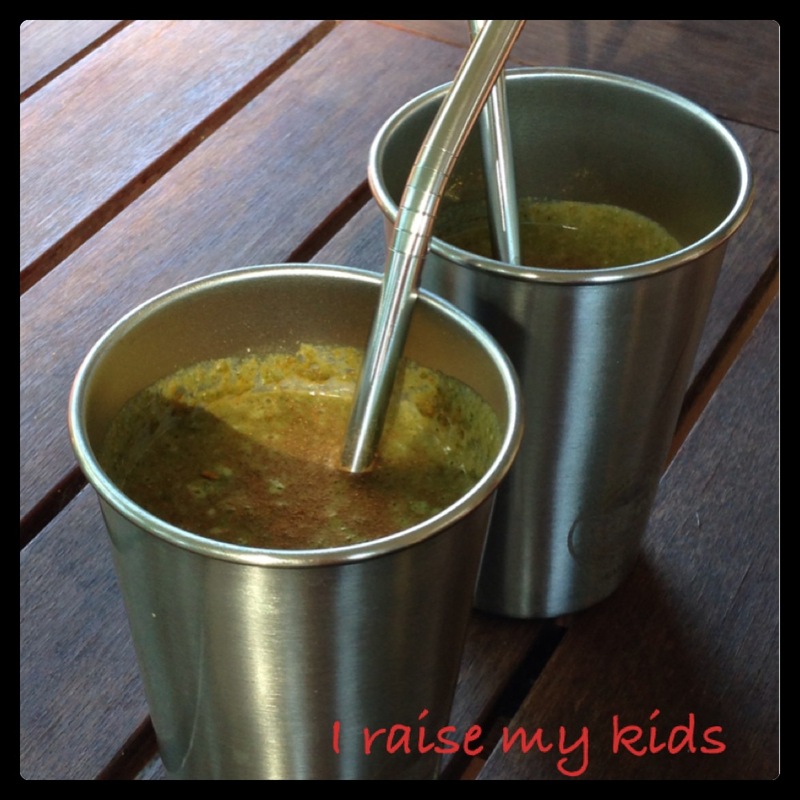 – kids version – quinoa with sesame oil on top, everything else separated on the side, no chilli. [12 mths+] Did you remember to tell your little one ‘no daycare’ this morning? Actually, once you have defined the word ‘daycare’ (by telling them at the front gate or just entering), you can announce each morning ‘daycare today’ or ‘NO daycare today’. Children this young may certainly be wondering what is happening for the day but would not necessarily have the words to ask. And of course you can tell them anything else that’s on in the day – as long as you have defined the words for them ‘daddy work’, ‘shops today’, ‘Sam’s house today’ etc. [3 years +] Are you keen for your child to look forward to literacy learning experiences? Are they ready to learn before they start school? Could they do with some help now that they have started school? Do they have learning difficulties or autism? Are you looking for fun and educational apps and games for your child? 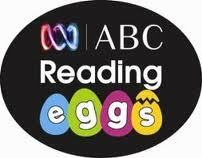 ABC Reading Eggs is definitely a great place to discover! ABC Reading Eggs is a website and iPad app that is dedicated to teaching children literacy through fun, interactive games and based on research in developing literacy skills. It was developed by experienced teachers, writers, animators and web developers, and you can tell! It teaches phonemic awareness and phonics, sight words, vocabulary, fluency and comprehension and will have your child hooked to learning about sounds and words before you know it. Just give it a go by checking out a sample lesson or taking a free trial. 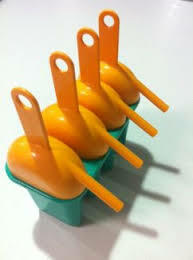 The best thing I have found is the simple things that get your child hooked. The fun games like spinning a wheel or popping bubbles, the funny and enticing characters that have your child working so hard just to hear them sing and the idea of getting to new eggs and seeing what will happen. Each lesson ends in a story involving the sounds, words and characters they have just interacted with. After your child has earned so many eggs, they then get access to play games with these. We haven’t even gone to the game section as the lessons are enticing enough for Master 3. Reading Eggs also sells Reading Eggs readers that we have found at our local library. These match exactly what your child has learnt in the lessons which make it hard for your child not to be able to read successfully once they have done the lesson once (or more – they can be repeated as many times as needed). Reading Eggs is available on the web and also on iPads. You can get a mini-version on iphone app which is related games but certainly not whole program. Reading Eggs is designed for children from three years of age with no literacy experience and will take them through until a grade 2 reading level. Children with or without difficulties learning to read will benefit. As long as your child knows how to work the mouse and arrow keys, they can be guided through it independently, but the games and characters really get you hooked in as well! A simple test can tell you where your child should start, if you are unsure. It doesn’t sound cheap, but after you have taken a free trial, you will see how amazing this website is. A year’s subscription costs $79.95. There are other options including packs with books and access to only so many levels. We were lucky enough to hear about a free 5 week trial and then got offered a discount to join after that. So, if you can fathom at least checking out the sample lessons or taking a free trial, you can judge if it would be worth it for your child. Of course, there are the simple ways to learn literacy, by first focussing on phonological awareness and exposure to books. (link to post). Let’s put the junk mail to good use! 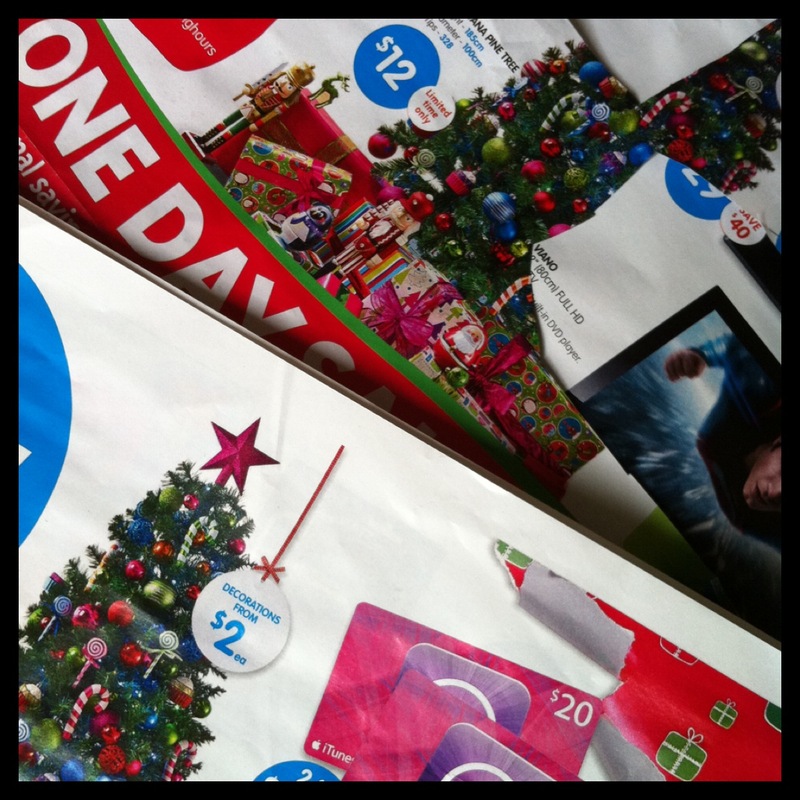 The Christmas junkmail! Why not let your kids go to town with the scissors? Master 3 is cutting out pictures for everyone. Master 1 is having fun experimenting with scissors or even just ripping. – and of course naming what’s on the pieces! ** Remember to use your hands to define what you mean by ‘turn’ (like a turning tap action), ‘slide’, ‘push’..
And don’t forget using signs with little ones can give your child a visual reference to help them understand and remember this word. 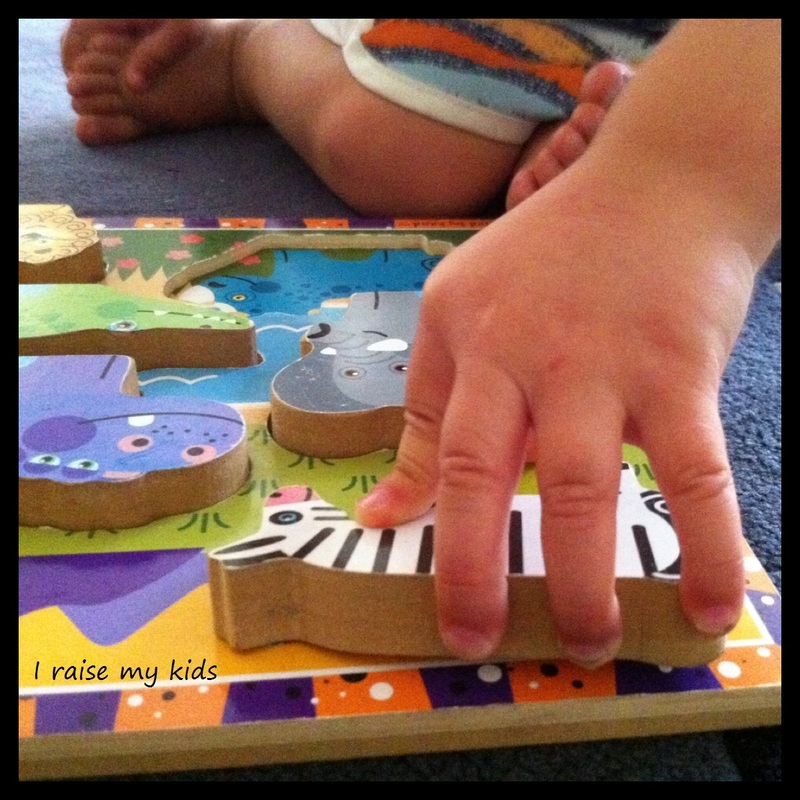 You can find out more about ‘baby sign’ from my post ‘Do I get on this ‘baby sign’ bandwagon or not?…’.